Ajeya, have you seen Oye Lucky Lucky Oye? It is a very different movie but quite enjoyable. Try it out if you can. Haven't seen the movie yet. The mobile no. tattooed on Aamir's body turned out to be the no. of my daughters' school teacher's. It created quite an excitement in the school. yeah i was thinking about that too. but i tend to easily forget about it. would do the next time i post. I have never been to India. It sounds so exotic to me, yet is is a far away land (and as you know, I fly rarely). But it is nice with blogs like yours, where I can get insight into a culture I know very little about. Hi Ajeya, Some really good pics, although i haven't watched any of the latest movies yet they sound interesting, my hubby was all praises for "A Wednesday"
that photo of shivaji looks awesome!! i didnt know that you got married ajeya chan. 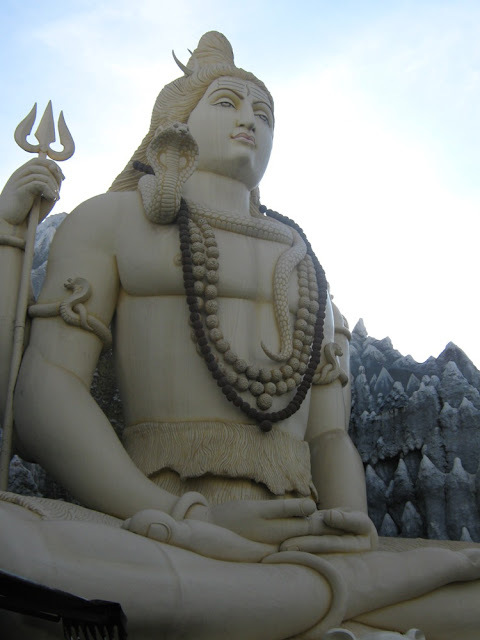 i used to live near the shivji temple on airport road an used to go there often.Its nice picture u hv taken. 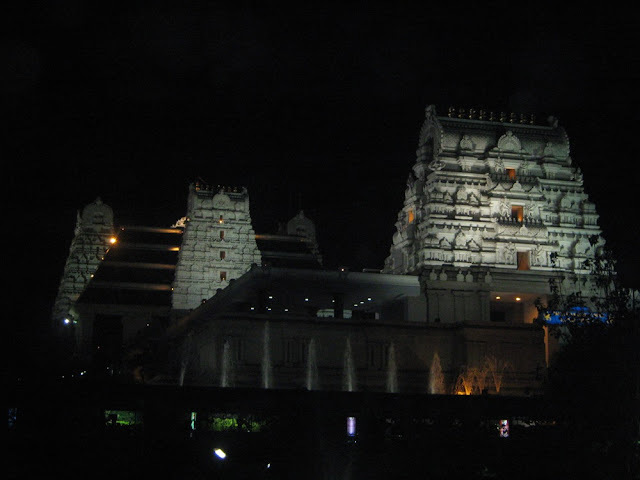 Now I am in hyderabad.My blog is about poetry,business and maangement. thehourssofar.blogspot.com is very informative. The article is very professionally written. I enjoy reading thehourssofar.blogspot.com every day.